Each year March 30th which happens to be the birthday of Vincent Van Gogh who was diagnosed with bipolar disorder posthumously is observed as World Bipolar Day(WBD.) It is a collective initiative led by the Asian Network of Bipolar Disorder(ANBD), the International Bipolar Foundation(IBPF), and the International Society of Bipolar Disorders( ISBD). Bipolar disorder is a brain dysfunction that leads to extreme shifts in mood, energy, levels of activity, and the capacity to complete daily chores. Bipolar Disorder has severe symptoms, distinct from the usual ups and downs that are faced by people in general. 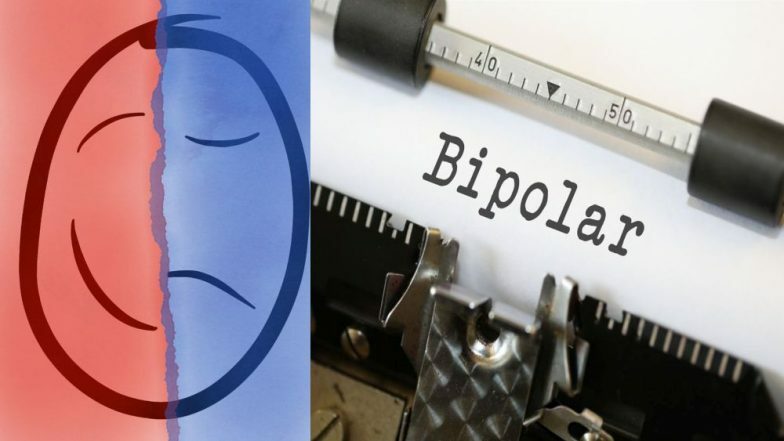 Bipolar Disorder: Types, Causes, Symptoms and Treatment of Manic Depression. According to estimations, bipolar disorder is prevalent worldwide between 1 and 2% and said to be as high as 5 % and is the 6th leading case of disability in the world according to the World Health Organisation. The spirit of WBD is to spread awareness about bipolar disorders thus leading to the elimination of social stigma that comes with it. By collaborating with people over the world the motive behind such a celebration is to provide information to people regarding the disorder and educating them to show empathy towards the ones suffering from such disorders. A global solution is required in order to approach this Global problem.